Guaranteed success, mince pies, cake and presents for everyone and a lovely walk, jog or run in a delightful forest. We're also offering a very easy, 5km trail run/walk. Find your way to the Sculpture Trail car park on the B970 just west of Feshiebridge, a short way north of Loch Insh Watersports. 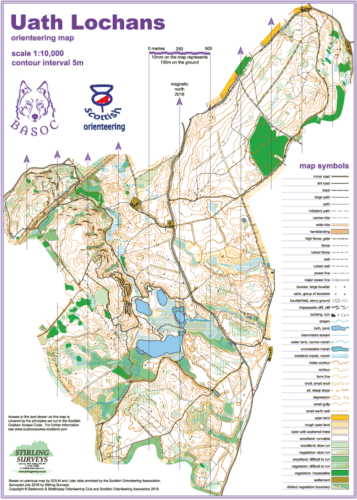 There are 2 technically difficult courses, one 5km and the other about 3km (both with a modest amount of climb) and a technically easy but enjoyable 5km.